Kraft Foods Stove Top brand will be pumping warm air and delicious stuffing into some the chilly bus stations around Chicago this month. Out of the 50 bus shelters getting Stove Top print ads, ten lucky shelters will get specialized Stove Top ads with temporary heating units in the ceilings. The company also plans to hand out samples of it’s new Stove Top Quick Cups instant stuffing in the streets of the windy city. The new ads read, “Cold, provided by winter. Warmth, provided by Stove Top.” Apparently, this is the first time heated bus shelters have been used for advertising in the US. Why don’t they pump delicious stuffing smell in with the heat? 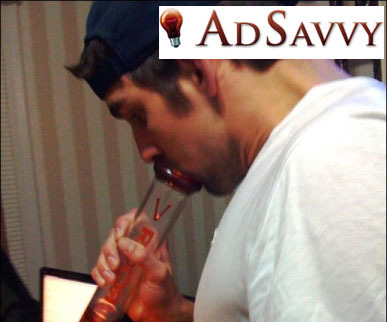 Well, we all remember what happened with the GOT MILK? cookie smell campaign. They pumped in the delicious smell of cookies into various bus shelters around San Fransisco hoping that the smell would get people craving a glass of milk, but instead of making commuters get all hungry for cookies and milk, the snooty SanFransiscans complained. Only in San Fransisco could people complain about the scent of freshly baked cookies. The Economist is one of my top five favorite magazines, I read it regularly. I also live in the Philadelphia area and eat pizza quite often. So I’m excited about The Economist’s new advertising plan: they connected with over 20 pizzerias in the Greater Philadelphia area, most of them near college campuses or dorms, and supplied them with Economist-branded pizza boxes. 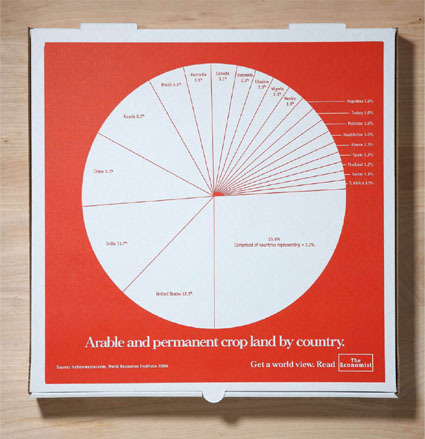 Each box has a pie chart that connects pizza consumption with global economics and politics. They encourage people to “Get A World View”. 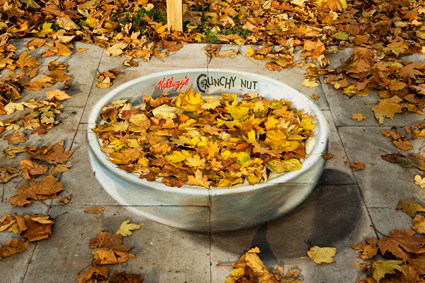 This kind of ambient advertising is always interesting. Publipizz, a maker of advertising pizza boxes, estimates that a box of pizza is looked at by 3 people for at least 8 minutes and results in an 80% memory retention rate. 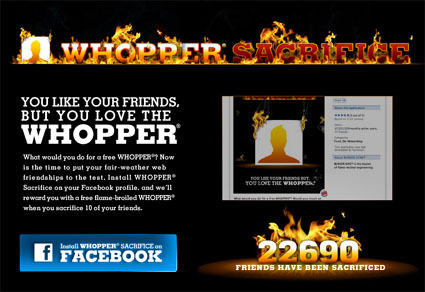 Plus, boxes with advertising on them are less expensive for pizzerias, which makes them more likely to join in. Hey ladies, do you want your kids to grow up big and strong like David Beckham? How about your husbands? Well, there’s now a food product heartily endorsed by the superstar, and it’s supposedly healthy and delicious. David Beckham Brand fishsticks. 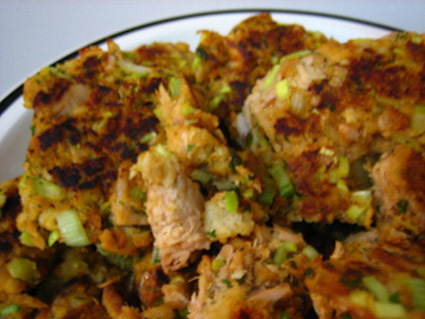 Yes, fishsticks… actually they’re called “fish fingers” by the weirdos in the UK. 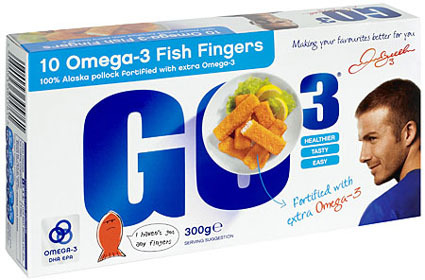 Delicious and healthy fish fingers fortified with extra omega-3s, with Beckham on the cover. 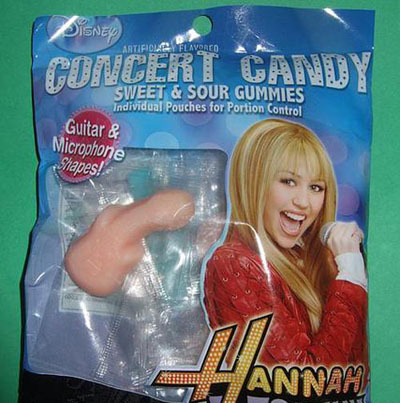 So the Hannah Montana people wanted to sell some sort of Hannah Montana-related candy, great idea. She appeals to kids, kids love candy, it all works. But they should have at least looked in to the manufacturer of the generic “guitar” shaped candy before they got involved. At the very least, they could have mixed the colors up a bit. I mean, flesh pink? Everyone knows that KFC uses a super secret blend of eleven herbs and spices to make its fried chicken ultra-delicious. 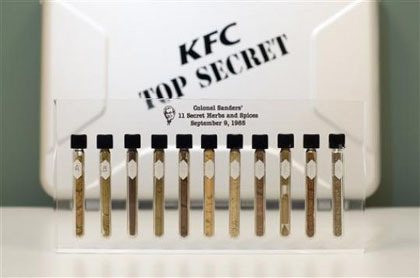 KFC goes to great lengths to keep that formula secret. In fact, one company blends a formulation that represents part of the recipe while another spice company blends the remainder. And a final computer processing system is used to standardize the blending of the products to ensure neither company has the complete recipe.